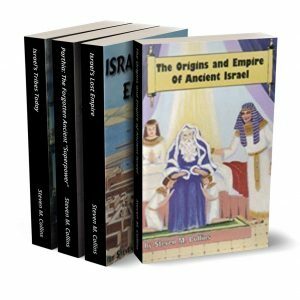 Was ancient Israel a land-locked national or a seacoast trading empire? 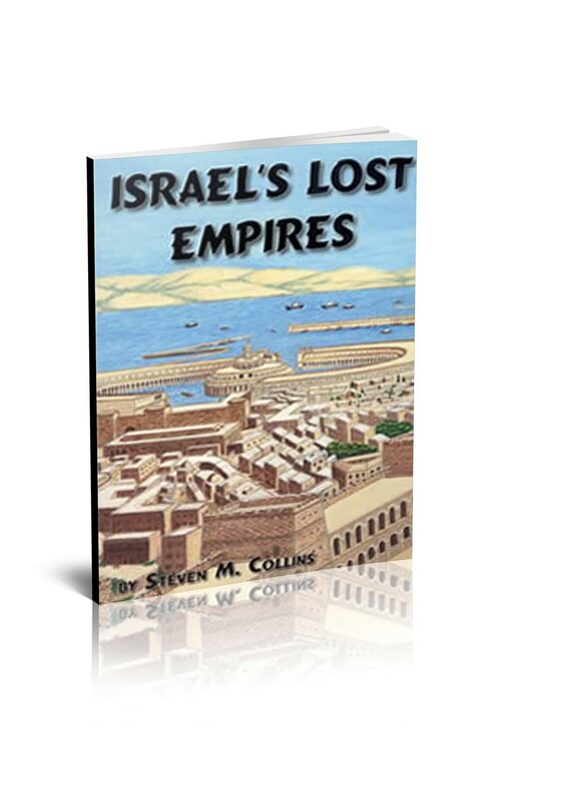 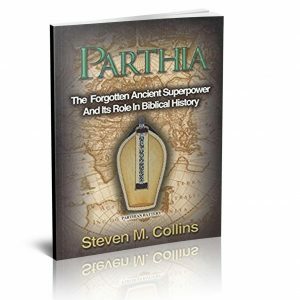 In this fascinating study, Steven Collins details the little-known story of Israel's ancient empires. 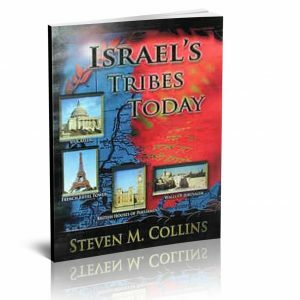 Examines the diaspora of all 12 of the tribes of Israel from the Promised Land and documents two huge ancient empires which they founded.